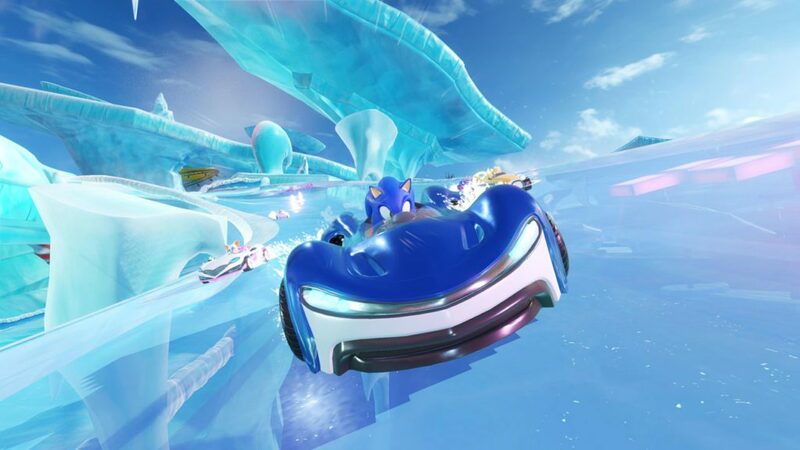 At the recent SXSW 2019 with Sega and their Gotta Go Fast: The Official Sonic the Hedgehog panel, they have revealed and discussed new elements for their upcoming racing game, Team Sonic Racing. 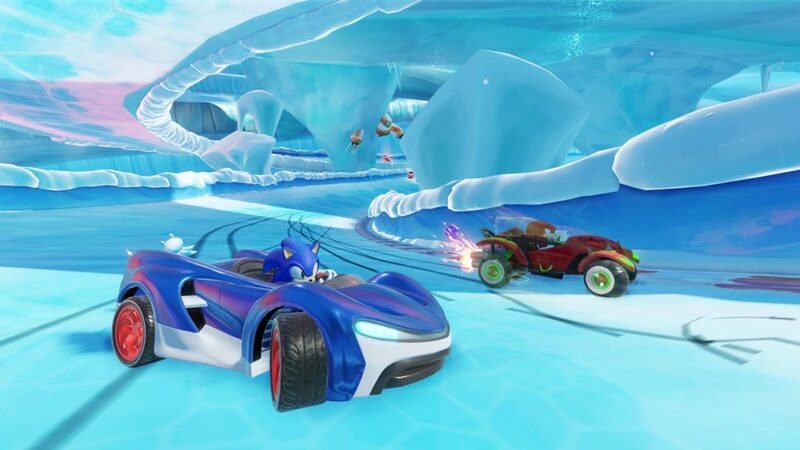 The panel includes several key people for the game’s development such as Sonic Team head Takashi Iizuka, Sr. Community Manager Aaron Webber, Director of Product Development Austin Keys, Sonic Series Composer Jun Senoue and TV Animation Production Coordinator Jasmin Hernandez. 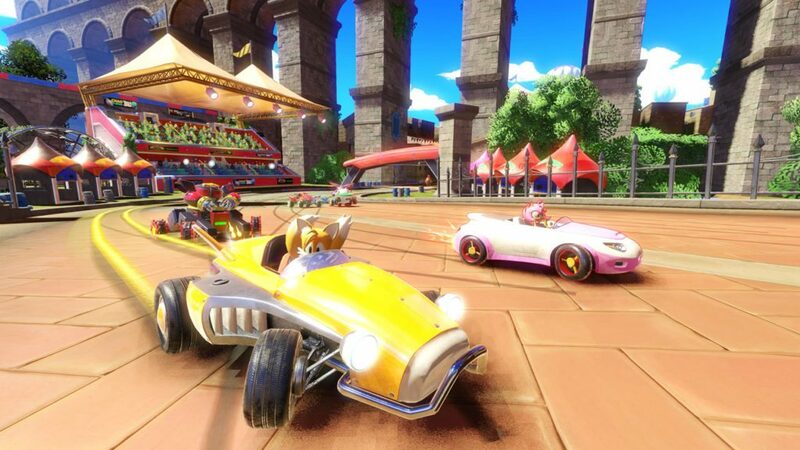 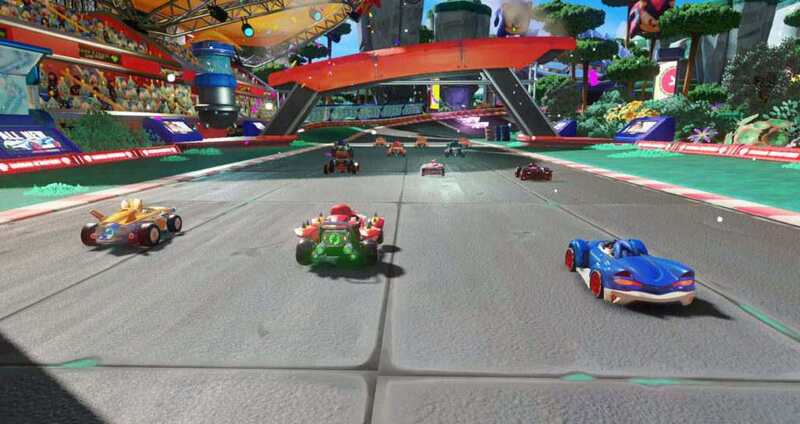 One of the main elements they have shown is the customization gameplay available in Team Sonic Racing. 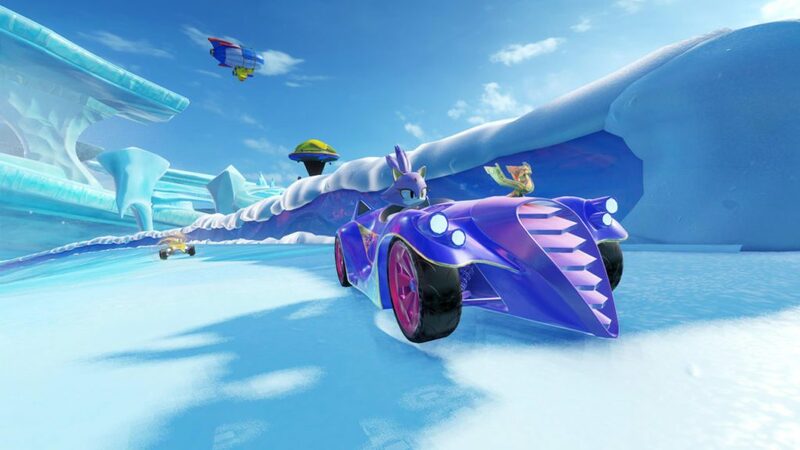 Players can obtain and use mod pods, power ups and vehicle skins and more personalization for more uniqueness of their vehicles. 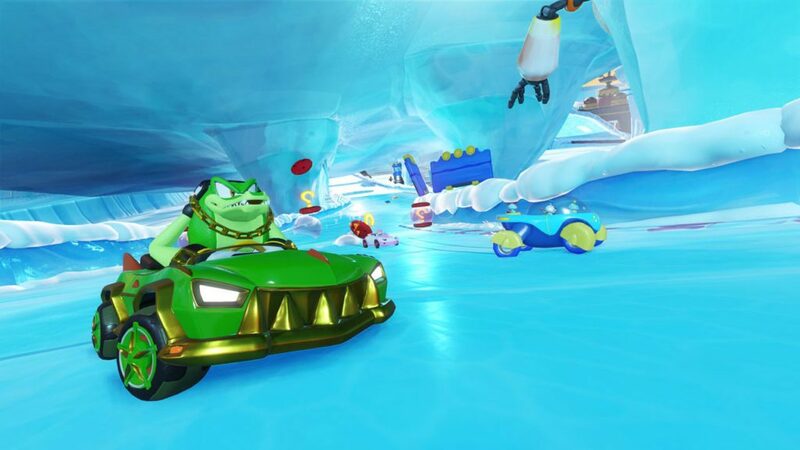 Moreover, a new OST has been released called Bingo Party OST which is composed by Jun Senoue with electronic music artist, Toriena. 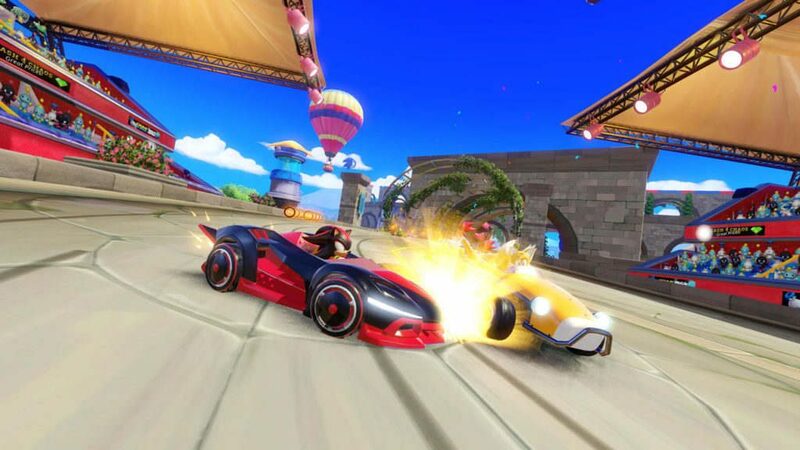 Also, they revealed in their panel the first full episode of Team Sonic Racing Overdrive, a two-part animated developed by Tyson Hesse and Neko productions. 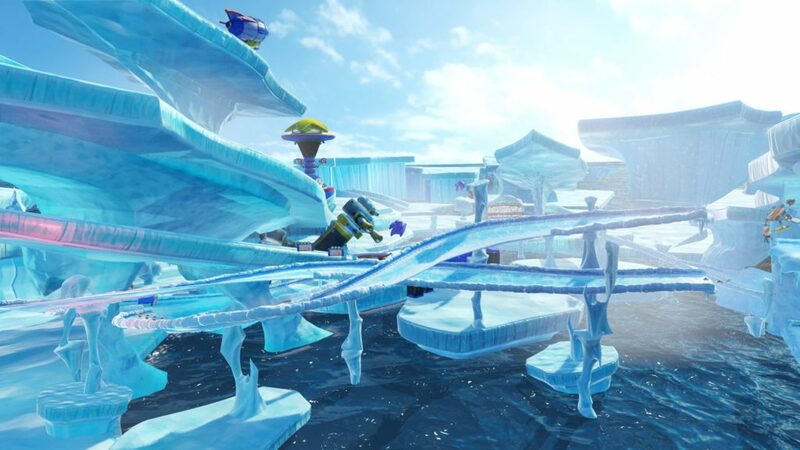 The first episode focuses on Team Sonic, Team Rose, and Team Dark as they race off at Wisp Circuit. 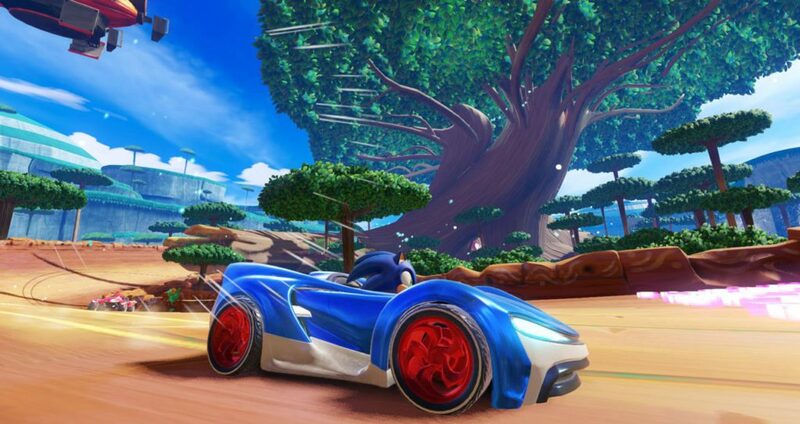 Lastly, Takashi Iizuka, Sonic Team Head, has confirmed that the production for the upcoming major Sonic the Hedgehog title has already started. 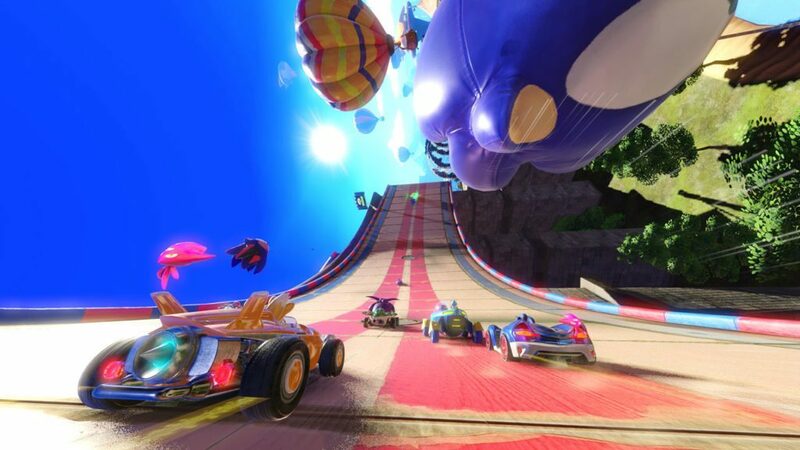 Sonic Team Racing will be released both digitally and physically for PlayStation 4, Xbox One, and Nintendo Switch on May 21, 2019. 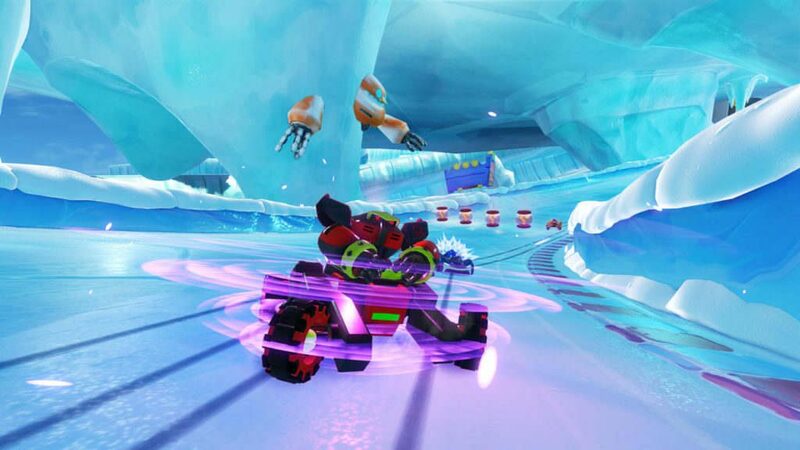 PC version will get it digitally only at the same time. 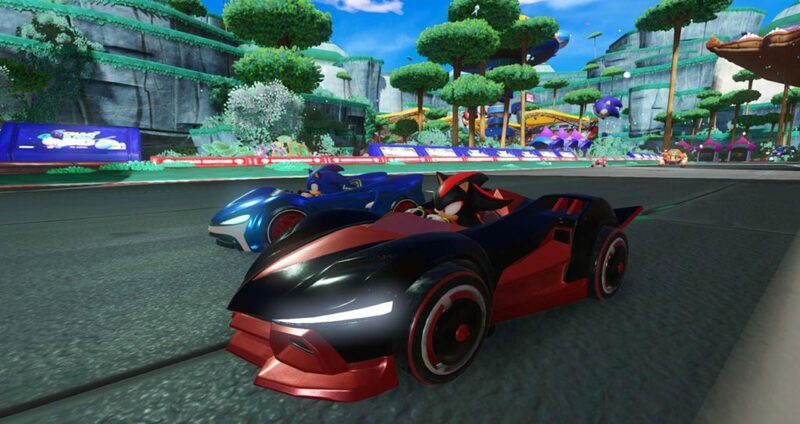 Pre-order Team Sonic Racing now.